If you are shopping for a luxury SUV in Mclean with a wide array of price and feature options, choose the 2019 Mercedes-Benz GLE. Check out our guide below and find a GLE price you like with all the amenities you want. Then browse our inventory to find a Mercedes-Benz GLE for sale at Mercedes-Benz of Tysons Corner! 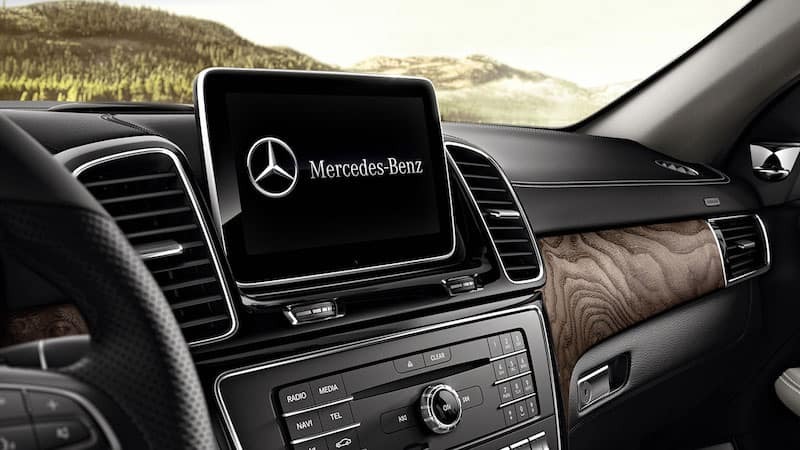 When you are ready to take home a GLE from Mercedes-Benz of Tysons Corner, be sure to check our current Mercedes-Benz specials so you can get an even better price on your luxury SUV! If you want to explore more GLE options, check out the 2018 model year trim levels and see if the Mercedes-Benz GLE 350 price fits your needs. For those on a budget, we also have plenty of used Mercedes-Benz SUVs in stock.